There is no better fishing in the world. 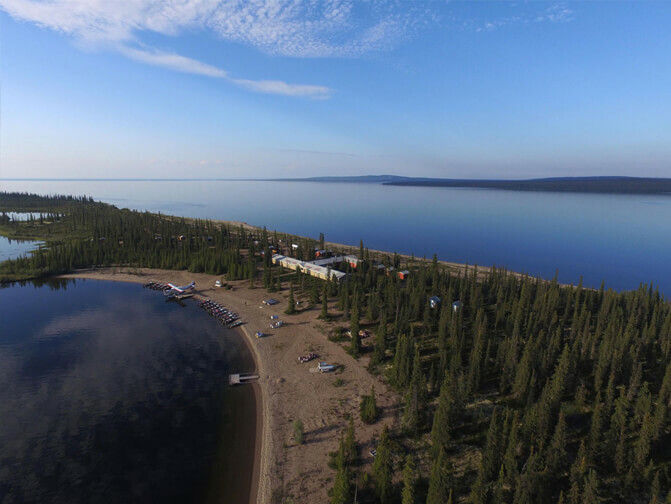 Great Bear Lake boasts the All Tackle World Records for Lake Trout and Arctic Grayling, as well as dozens of line class records. 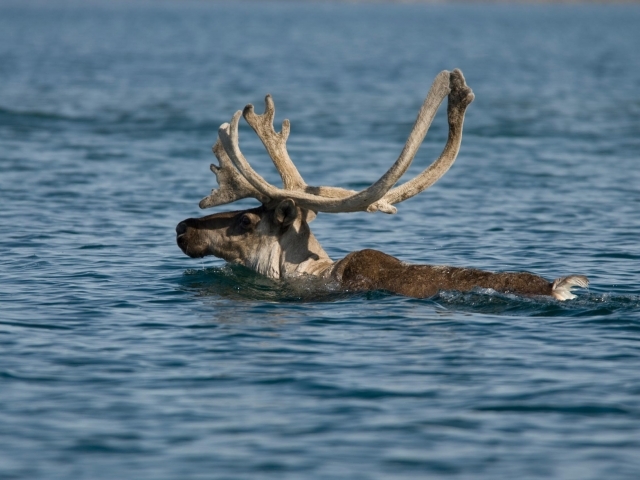 Learn more about fishing Great Bear Lake. 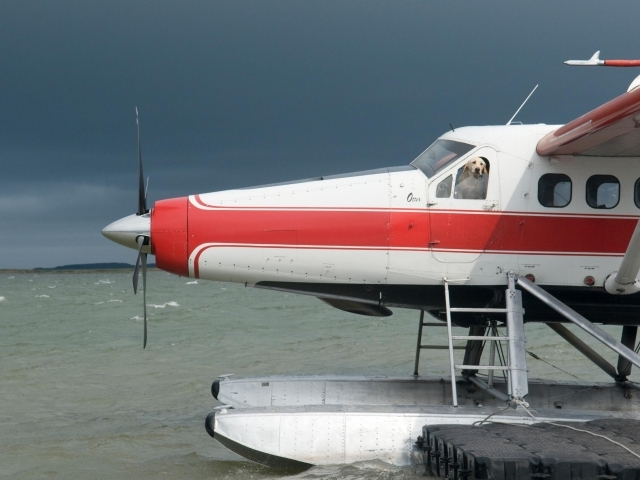 Enjoy some of the finest fishing, scenery, and service in the Northwest Territories. 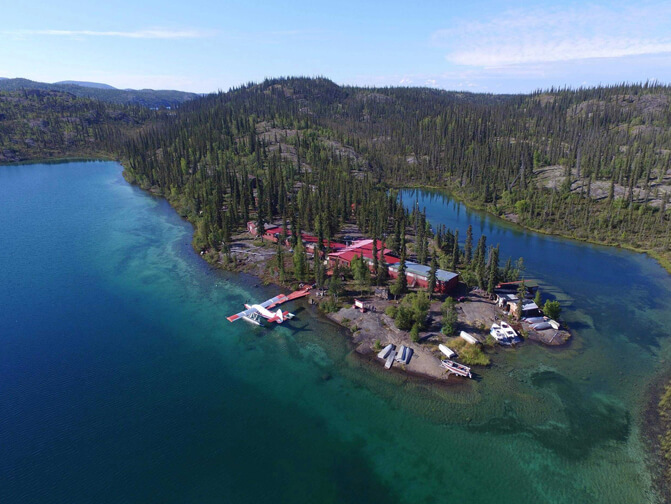 Trophy lake trout up to 60 pounds, arctic grayling, and northern pike can be caught at Great Slave Lake. 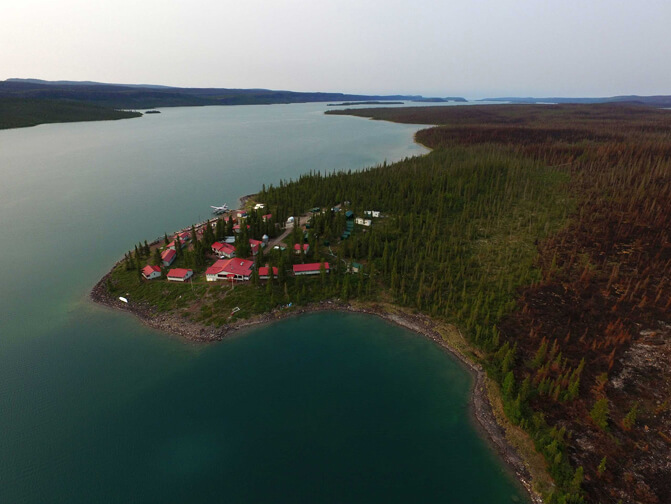 Trophy Lodge, situated in Ford Bay on the Smith Arm of Great Bear Lake, is known for some of the biggest lake trout on the lake, and therefore in the world. The Tree River experience has been said to be a life changing experience. 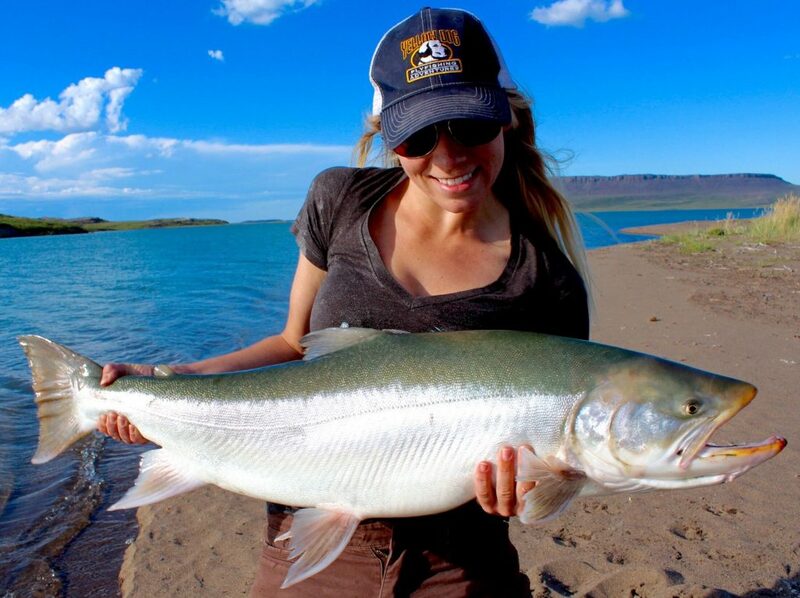 In addition to its majesty and beauty, it produces the largest arctic char in the world. 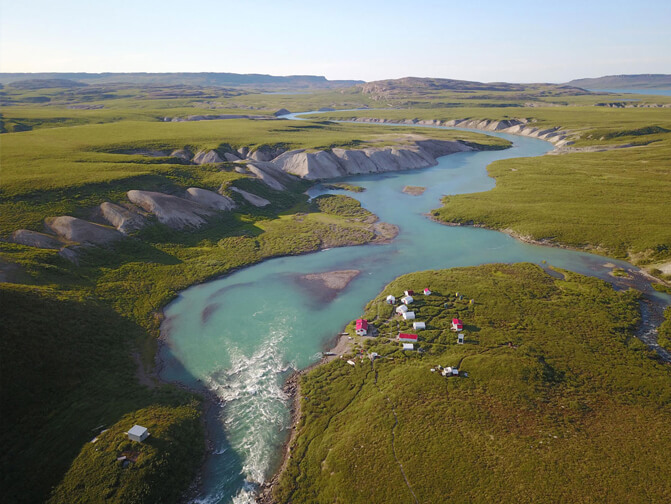 Your private trip at Arctic Circle Lodge includes 7 days of serenity & unbelievable fishing in a self-guided package that includes everything you’ll need. 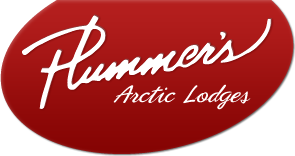 Welcome to Plummer's Arctic Lodges. 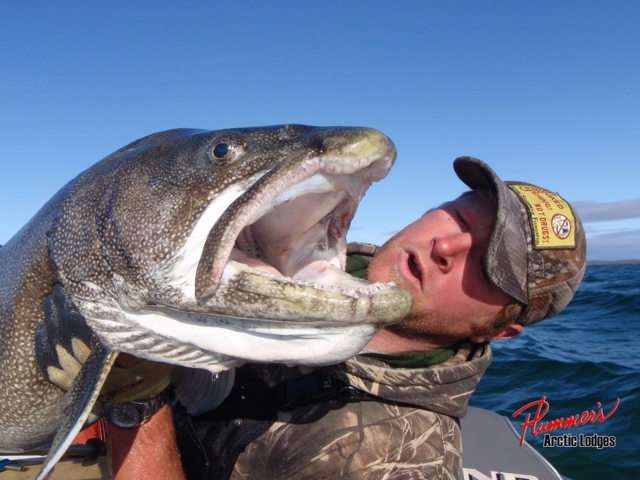 If you are looking for the best place for lake trout fishing, look no further. 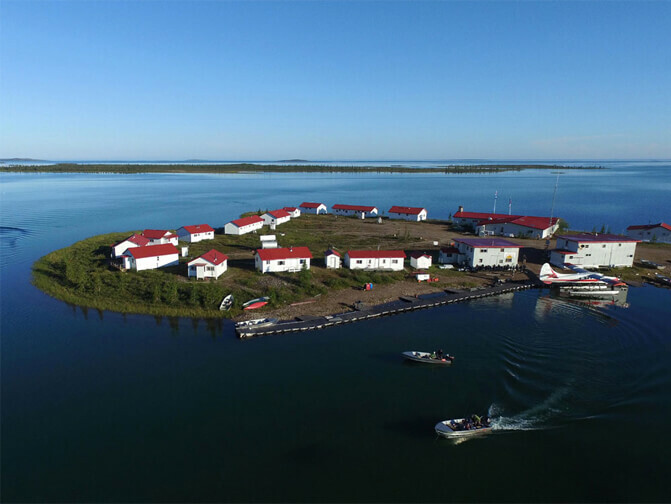 Plummer's Arctic Lodges have been offering the best lake trout fishing for over sixty years on Great Bear Lake and Great Slave Lake. We offer lake trout fishing trips that no other fishing lodge can match. 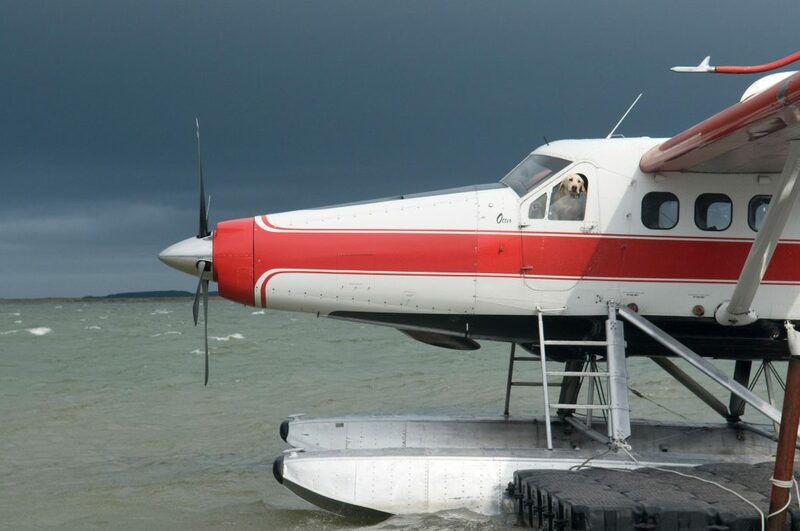 From the pristine waters of Great Bear Lake Lodge, with no other boats for over 150 miles, to the non-stop trophy lake trout fishing within sight of the lodge on Great Slave Lake, there is no way to fairly compare us to any other operator. There is a reason why we are the longest running fishing operation in the North, and there is a reason why we hold all the World Records for Lake Trout, Arctic Char, and Arctic Grayling. 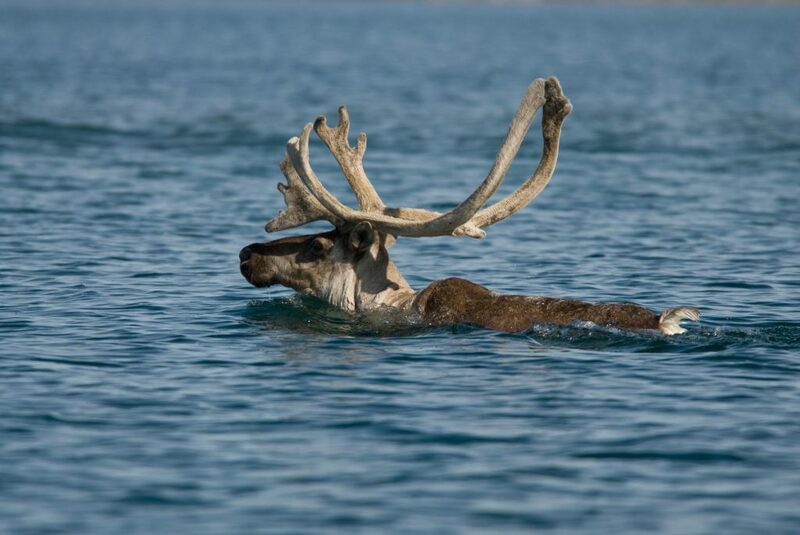 If you haven't already been to one of our lodges, chances are you know someone who has. Don't put off the trip of a lifetime.